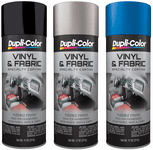 Dupli-Color Touch-Up Paint Products are uniquely designed for those who want to get an exact paint match for their vehicles. 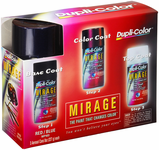 Dupli-Color offers one of the widest ranges of colors available today. Each is designed to meet the exacting standards of auto, truck, and van manufacturers. Click here to read more! IMPORTANT NOTE: All spray paints must be shipped via Ground UPS (NOT 2nd Day Air); therefore, orders for spray paint will only be delivered within the 48 continental United States. In addition, there are no returns on paint, so it is very important that you choose your paint color carefully based on the Manufacturer's Paint Code. Paint Shop is a ready-to-spray system, so no mixing or reducing is required. Dupli-Color® has taken old school color, introduced it to new school and created Metal Specks™ … a “retro” look in a can. The Hot Tires paint pen is an easy to use product to stylize the look of your tires! For years, Dupli-Color has been the go-to brand for people doing paint jobs themselves. Duplic-Color offers an incedible selection of paints that are all specifically designed to match original factory paints, in order to give you the most accurate results when doing paint job work. 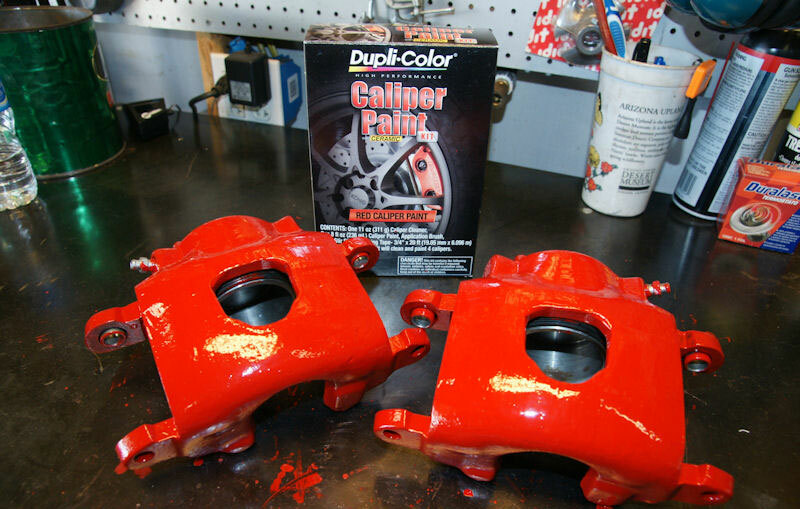 Whether you're looking to do a whole new paint job, or just to simply touch up some minor blemishes and imperfections, Dupli-Color has everything you could possibly need.